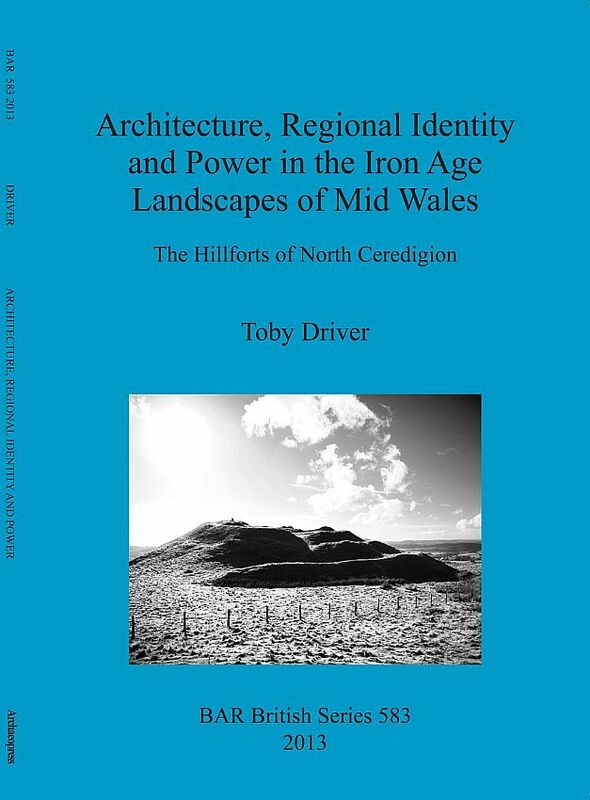 This is a study of the Iron Age hillforts of North Ceredigion in mid Wales. Over one hundred diverse and unusual hillforts and defended enclosures are known in this topographically distinctive landscape, framed between the west coast of Cardigan Bay and eastern high ground of the Cambrian Mountains. This new research sheds light on their architecture, chronology, and the dynamic use of regional terrain in later prehistory, reaching conclusions that have resonance for the wider study of British hillforts.